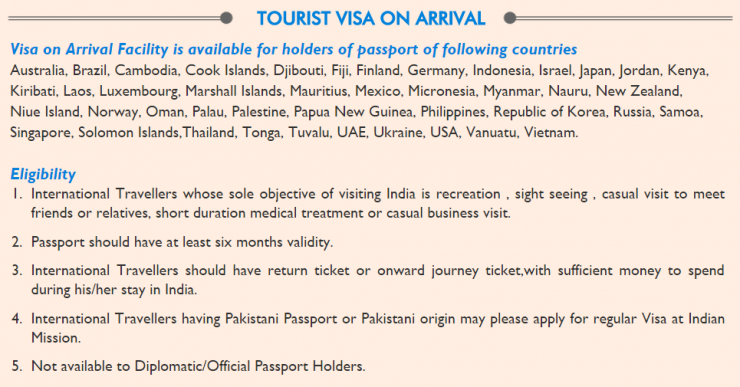 Visa on Arrival to India now available! 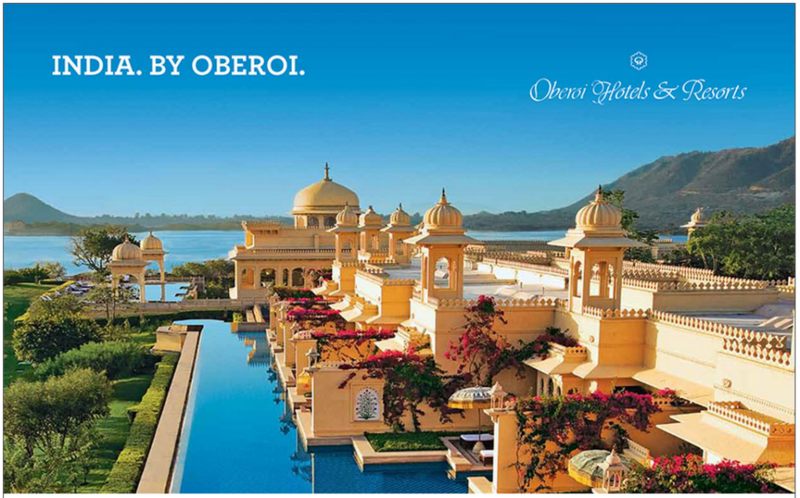 Today I received an e-mail from Oberoi Hotels and Resorts, a pretty amazing hotel group in India–where I had the chance to visit their property in Agra, where I saw the Taj Mahal. Ok, so cutting to the chase, the e-mail was to inform me that the Government of India has finally introduced Visa on Arrival! Its good for travellers from 43 countries including the US. In a step that is aimed at making travel to India significantly easier, I am delighted to share with you that from 27th November, 2014, the Government of India has introduced the Visa on Arrival (enabled by Electronic Travel Authorization) facility for travelers visiting India from 43 countries including USA. You simply need to complete an online form that would take approximately 30 minutes to fill, upload your photograph and attach a scanned image of the photograph page of your passport. Payment is made online, and the Electronic Travel Authorization is processed and emailed to you within five working days. A brief look at the website, it looks amazingly easy, compared to the process I went through to get my visa last year. Overall, I think this is an excellent thing. It was great when India announced it, it’s even better that it’s now enabled.